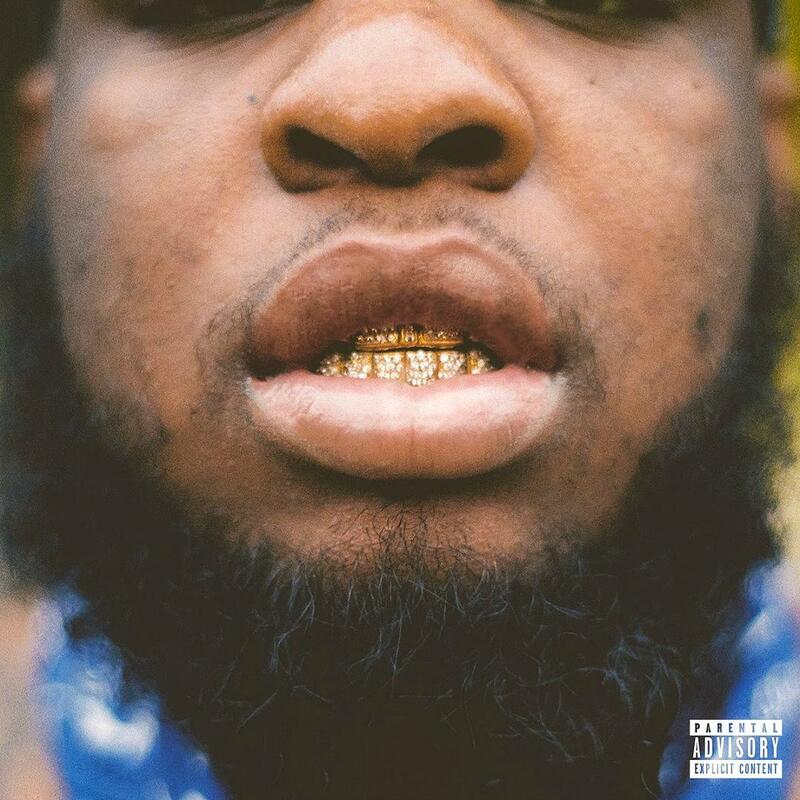 Quickly developing a reputation as the South’s best storyteller, Houston’s Maxo Kream packs evocative details and visceral imagery into his metronomic rhymes. Taking a deep look into traumatic and mundane moments in his past and present, Maxo shares “Roaches,” his latest video. The most personal and complete portrait yet of the young rapper, “Roaches” takes an innovative approach towards bringing Maxo’s distinct verses to life. For the first verse, director Shomi Patwary recreates Maxo’s childhood apartment, complete with a rotating cast of his friends and family members, filmed to give the impression of a single shot, with inventive effects highlighting his lyrics. In the second verse, about his family’s struggle through 2017’s destructive Hurricane Harvey, the video evokes Maxo’s scattered state-of-mind, as the screen fills with water and shows news reports from that tumultuous moment in his life. “Roaches” is the climactic moment from the critically lauded album Punken, released by Maxo in January.